Place avocado in a bowl and mash with a fork, pastry blender or potato masher. Season with cayenne pepper and salt to taste. If you accidentally add too much cayenne pepper you can easily cool off the dip with a tablespoon or two of sour cream. If you like more tomatoes in your guacamole increase the salsa to 1/2 cup. 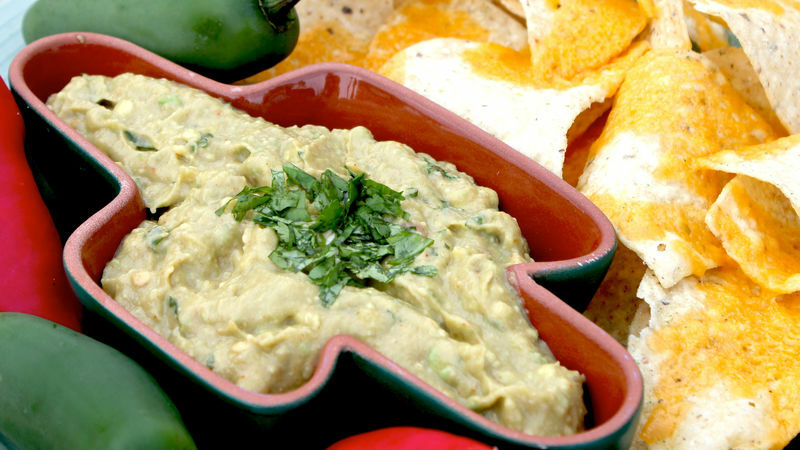 How to Make Easy Guacamole - view the step by step guide.